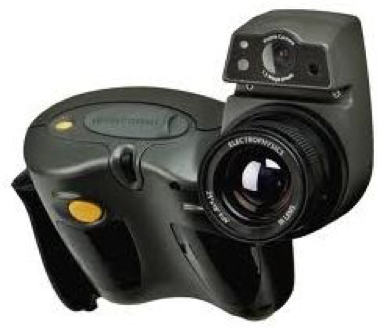 Infrared inspections provide a means to view systems (electrical, mechanical) under normal operating conditions to identify abnormally hot (or cool) areas or components. This is a powerful maintenance tool. 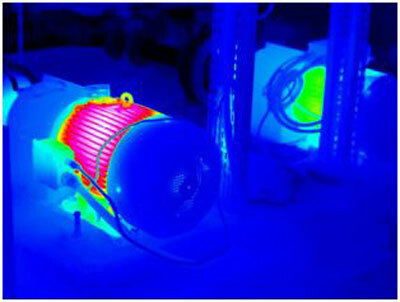 Infrared imaging is an easy way to identify abnormal temperatures in electrical or mechanical systems.